We offer options for all types of credit. 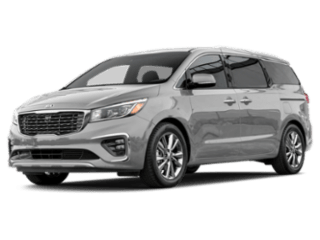 We can have you driving away in a new Kia today. Looking to sell? Use our easy, free, fast online tool to find the value of your vehicle. Our expert technicians are perfectly capable of handling any make & model. 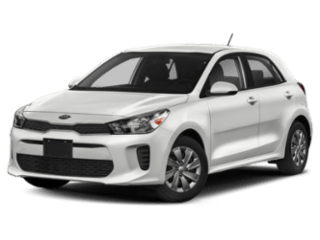 At Tempe Kia, we aim to deliver a high-quality car-buying experience. 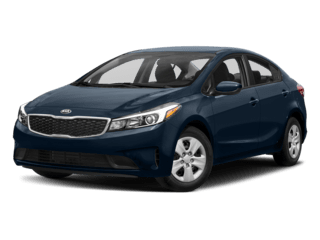 As one of the only family-owned dealerships left in our area, we look to treat our friends and customers with the respect, integrity and transparency they deserve. 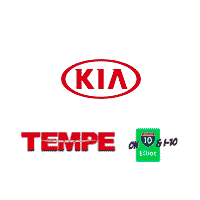 Our Tempe Kia dealership has been the preferred destination for drivers across Ahwatukee since 1993, and we can’t wait to treat you to our first-class Kia sales and service when you visit. 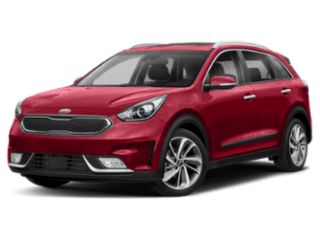 We’ve made a history of exceeding our customers’ expectations, and we’re proud to stand as the winner of the 2017 Kia Dealer Excellence Program for our outstanding customer satisfaction. 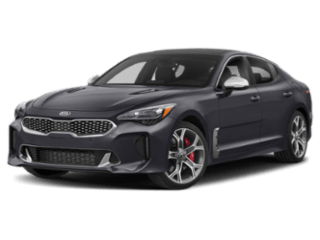 When you visit our Kia dealership in Tempe, AZ, you’ll be able to shop the complete Kia lineup. 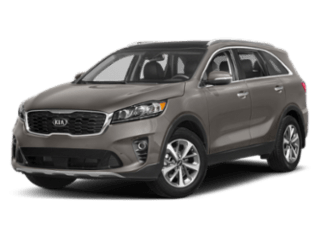 Whether you want a new Kia Optima, Sorento, Sportage or Soul, you’ll find them all here on our lot, ready to be taken on a test-drive. 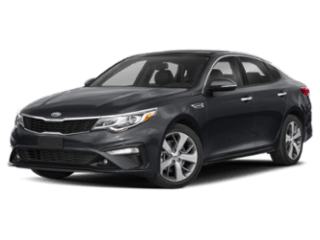 While you’re enjoying our low prices and incredible selection, feel free to shop our used Kia inventory, too, so you can take home pre-owned Kia models like the Kia Forte or Kia Cadenza. 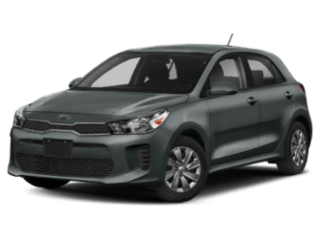 And when you’re ready to sign on the dotted line, sit down with our Kia finance experts and we’ll instantly pair you with the right payment plan for your lifestyle and budget. 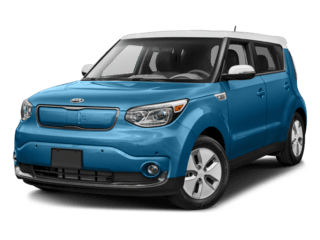 Should you be visiting our Arizona Kia dealership for maintenance and repairs, you can trust that your Kia is in capable hands. 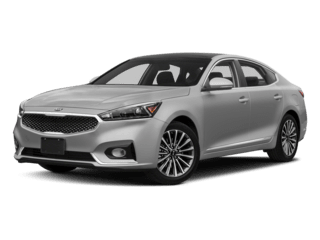 Our state-of-the-art Kia service center is run by certified, trained mechanics, so you can trust that your Kia will be returned to you running like-new in a timely manner. 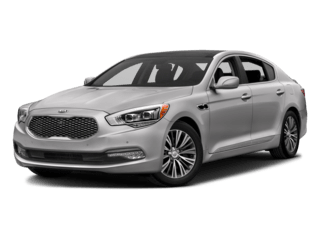 Plus, our service team looks to use OEM Kia parts to repair your Kia, so we can fix your car right the first time and ensure a quality repair. 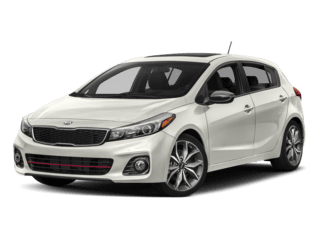 If you want to save both time and money when it comes to all your Kia needs, turn to Tempe Kia at 8005 S Autoplex Loop in Tempe, AZ. We’re only a short drive away from Chandler, Phoenix, Gilbert and Mesa, AZ. 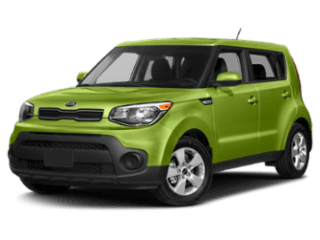 Visit us today and see how we’re Making Car-Buying Fun Again on Elliot and I-10!